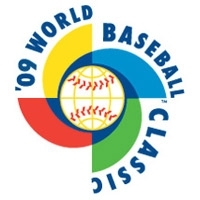 Home / Uncategorized / Who will be the 2011 World Baseball Classic Champs!?? Who will be the 2011 World Baseball Classic Champs!?? Who will be the next WBC Champs?! !